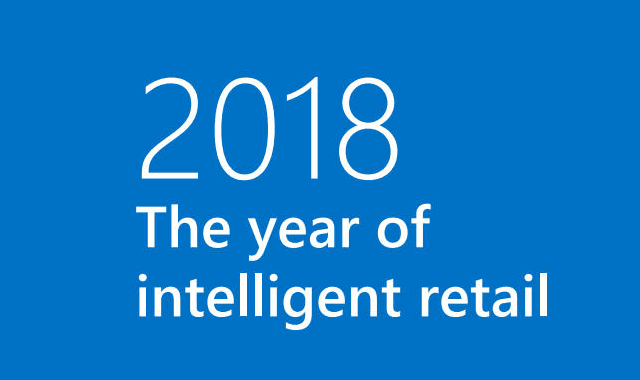 2018 The Year Of Intelligent Retail #Infographic ~ Visualistan '+g+"
Today's innovations in technology are opening new doors for retailers. The ability to infuse data and intelligence in all areas of a business has the potential to completely reinvent retail. Here's a look at the top technologies we see enabling this transformation in 2018 and beyond, and where they'll have the greatest impact.